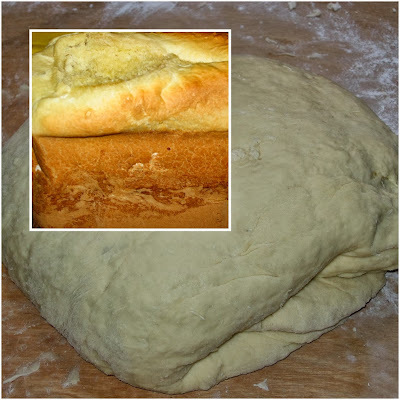 Having a bread baking machine is a great deal for tasty breads exactly the way you want them. I have my own recipe I created and I'm making this bread sonce years. As far as I remember I bought my bread baking machine exactly ten years ago.